GSK is a science-led global healthcare company which researches and develops a broad range of innovative products in three primary areas of Pharmaceuticals, Vaccines and Consumer Healthcare. Headquartered in the United Kingdom, GSK has a significant global presence with commercial operations in more than 150 countries, including a biopharmaceutical manufacturing facility in Rockville. The facility is part of GSK Global Manufacturing and Supply (GMS), which makes biopharmaceutical drug substance for clinical trials and commercial use. 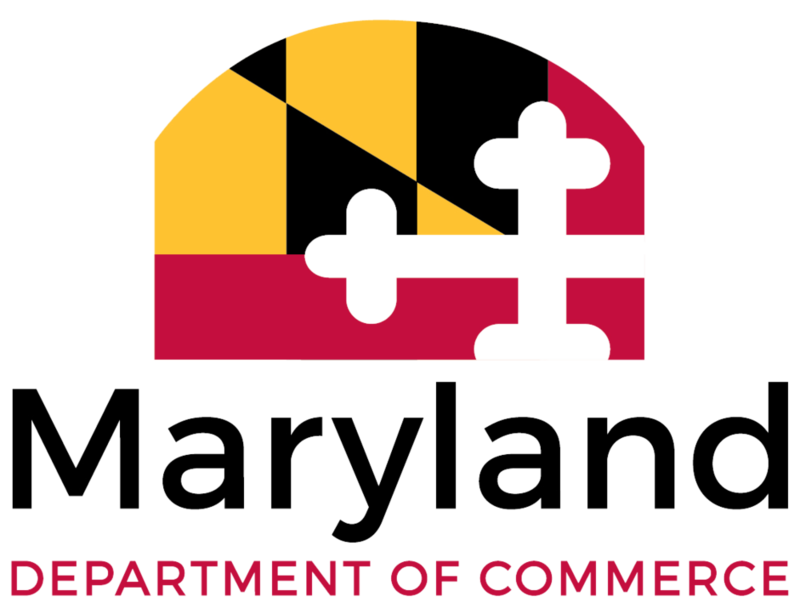 The Rockville biopharm site consists of two FDA-licensed facilities for large and small scale manufacturing, which employ more than 420 highly-skilled scientists, engineers and manufacturing and quality professionals among other specialists. Why Rockville: GSK began operations in Maryland in 2012, when the company acquired Human Genome Sciences, which was founded in Rockville in 1992. GSK remains committed to Maryland for its proximity to leading scientific and academic institutions and the nation’s capital, as well as for the area’s highly skilled workforce and advanced transportation infrastructure. Find GSK Biopharmaceutical at BIO: Booth 5344. Newer PostWhy I-270 Bio Companies Grow?